Per these results, WarmlyYours has compiled some advice for how to successfully complete an outdoor renovation. By following these tips, you can ensure your outdoor space is prime for living and entertaining. 1. Install a deck and/or patio. A deck or patio can be used to extend the living space of a home. First, you’ll need to determine whether you want a deck or patio — or both. If your yard is big enough, you could have a deck built with a patio at the bottom. Of course, the option you choose depends on the size and elevation of your yard. Generally, if your home is only about a foot higher than your yard, the less expensive option is to have a patio installed. You can choose pavers or concrete depending on the look that you want. On the other hand, if you have an English or walkout basement, you’re going to need a deck. You can have the wood stained however you’d like, or you can even select a synthetic material that looks like wood but requires less maintenance. Landscaping completes the look of a home. Once you’ve determined what type of living/entertaining space you want, landscaping is the next most-important investment. Unfortunately, if you don’t have a green thumb, it can be even more difficult to plan out than the deck/patio. To start, you can consult with your contractor about design ideas. They will be able to help narrow down options depending on what trees, flowers and plants thrive in your specific location. They can also offer landscaping examples from other clients to give you an idea of what’s possible. It’s also a good idea to look online for ideas. With the amount of information out there, you’re bound to find something that piques your interest. Did you know that you can actually heat your patio and walkways? Whether you have a dog that needs to get outside during the winter or the desire to barbecue all year long, heating an outdoor patio with radiant heat allows you to get outside any time of year without worrying about snow or ice buildup. 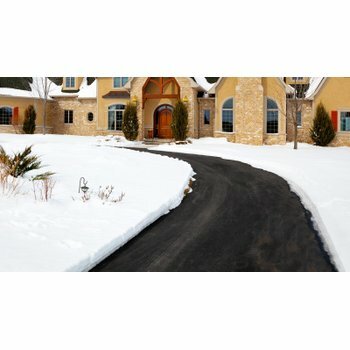 A snow-melting system from WarmlyYours makes this possible by radiating 50 watts per square foot of heat upward through pavers, asphalt or concrete. The system must be installed underneath the patio itself, so the best time to add radiant heating is when you’re redoing an aging patio or installing one for the first time. Once the system is installed, it will prevent snow and ice from forming on your patio, keeping it clear all winter long. to implement a snow-melting system. In the same way that patios and walkways can be heated, so can the driveway. This is especially helpful in the wintertime when snow and ice are making their rounds. Having a snow-melting system under your driveway means never salting or — better yet — shoveling again! Because the system must be installed under the driveway, the best time to consider radiant heat is when the driveway is being replaced or expanded. 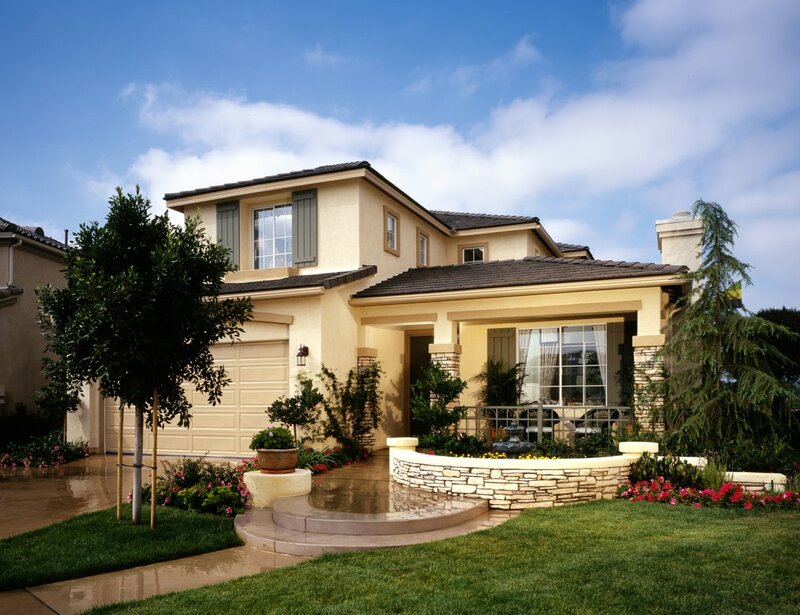 Add some landscaping and your home will look stunning from front to back. To find out how much it costs to heat a patio, walkway or driveway, visit www.warmlyyours.com. Plus, for a limited time you can take advantage of WarmlyYours’s snow-melting sale! Through May 31, take 15 percent off our snow-melting heating elements. Though winter is finally behind us, now is the time to prepare for next winter — and why not save money by thinking ahead? Previous Post What is Radiant Floor Heating?